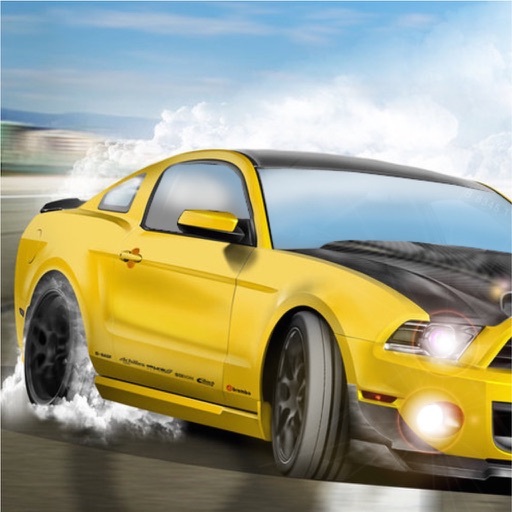 Extreme Real Drifting Racing Simulator gives you a matchless experience in the handling of most modern cars by the simple and the challenging way on highway instead of on off-road. 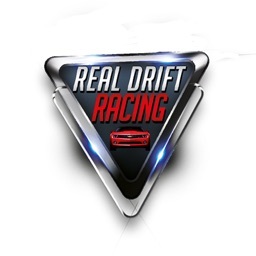 Extreme Real Drifting Racing Simulator, is best free drifting game that gives you a unique pleasure in handling 4x4 sports car by simple & instinctive way. 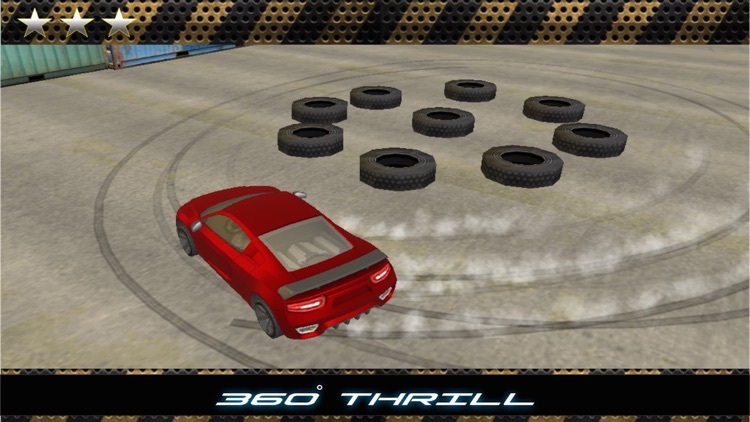 You just get ready to drive high performance 4x4 turbo cars to make top quality drifts at high speed on tracks designed for drift racing, with a wide range of racing cars all ready for drift race and a number of race tracks to compete on this stylish and exciting drift race game. 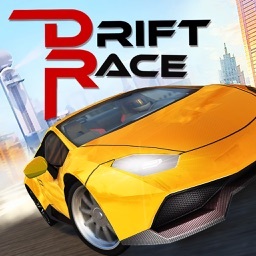 Everybody will surely love to play for hours and hours but you have to be very trained racing car driver to make real drift car racing and blow off the engine valve with full spirit and courage. 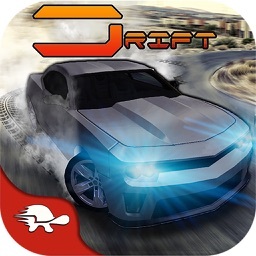 If you are really enthusiastic about drift racing game than this game is for you. 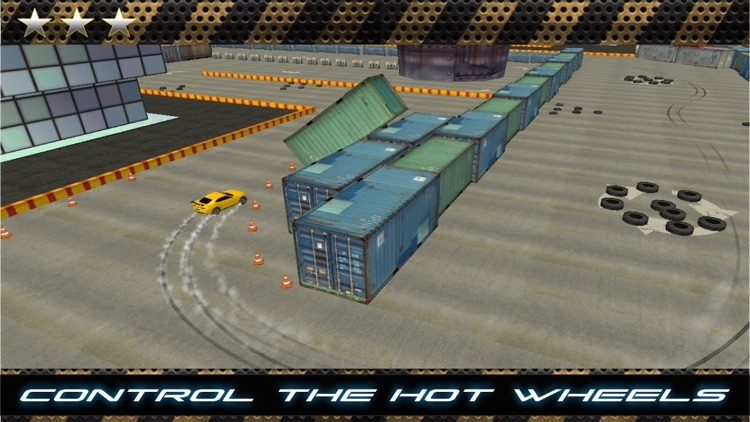 Burn your Tyre on each drifting track. 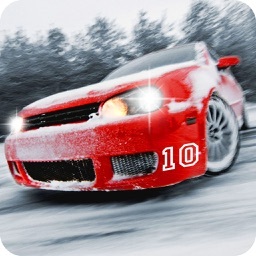 Earn best drifting trophy by showing your top driving skills. 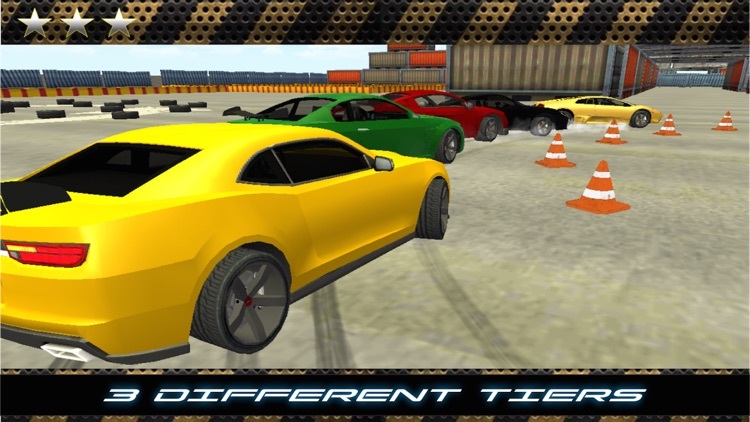 Extreme Real Drifting Racing Simulator is most wanted Drift game with realistic driving experience and challenging driving missions that require both real racing skills and courage. Play this free racing game and be ready to discharge dark smoke while drifting on multiple roadways to skid and leave the mark on highway with your full spirits and passion. Drift safely on track to avoid your sports car crash but don’t attempt street racing, your car engine & transmission are full of power & energy so you will not be able to control it in street racing, Be a real drifter and not a drag racer or street racer. 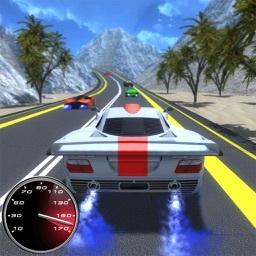 Game has special feature of slow motion drift button for slow car drifting view. 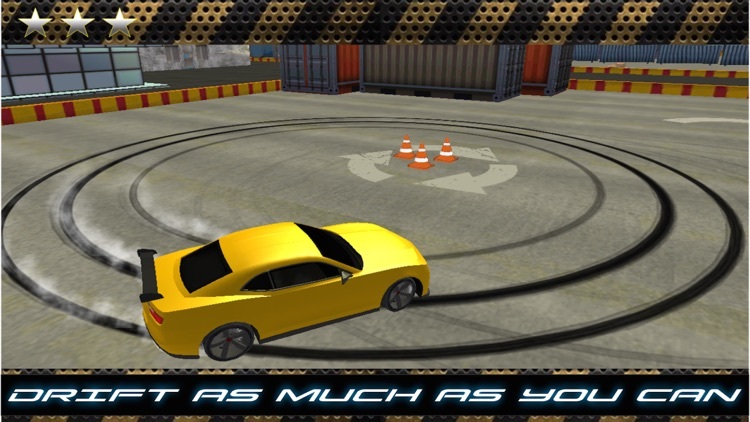 Download now Extreme Real Drifting Racing Simulator, Hope you will enjoy playing the game, please let us know your feedback in comments. 2. Realistic Drift Car Physics with turbo engine. 8. Multiple tracks with Smooth Interfaces. 9. Interactive Sounds & background music. 10. Special feature: Press Slow Motion Drift button to have fantastic slow motion drifting view. 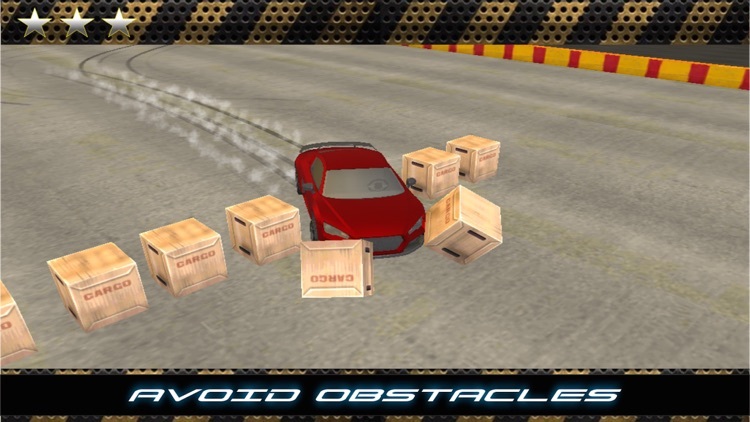 Warning: We strongly request you to play this game on your smart phone or tablets but do not try such drifting racing missions in your car on any road or street.